This action horror game brings new meaning to the phrase "retail hell." 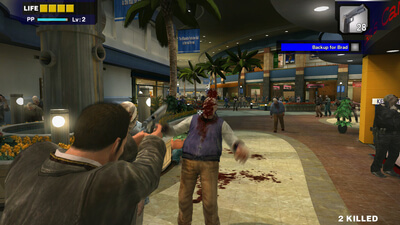 Dead Rising uses a dynamic real-time system in which time continues to pass whether Frank is actively engaged or remains stationary. For example, though they move slowly during the day, zombies become stronger and faster when the sun sets and make it even more difficult to survive at night. The unprecedented swarms come in never-ending waves and consist of a diverse population. These former humans retain some memory of their previous lives and it is reflected in their behavior and appearance. The variety of different stores in the mall offers an endless supply of resources including vehicles, makeshift weapons and more. Other survivors are encountered along the way and helping them can provide valuable clues as to what has happened. How much you enjoy Dead Rising hinges entirely on your acceptance of this principle. 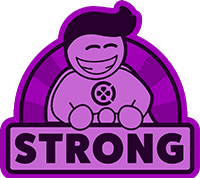 As someone who doesn't mind playing games over and over until I perfect them, I like the idea of adding some form of urgency, and feel like in most sessions I have ample time to meander without missing out on much. By that same token I also prefer the leniency of the sequels, and enjoy replaying them more often. It's a give and take, but Dead Rising is worth the squeeze and still holds up after all this time. 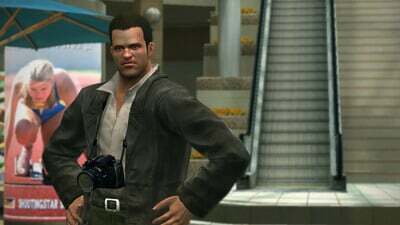 For Dead Rising enthusiasts who haven’t played the original, this is a good opportunity to spend some more time with Frank West, as well as take on probably the best bosses in the series. But the design flaws that were small niggles ten years ago will be much more glaring – maybe even unbearably so – for newcomers coming to the series in 2016. Boasting unlocked frame rates and drastically reduced load times, this zombie-bashing good time plays better than its original Xbox 360 release. Unfortunately, the game still suffers from old bugs and exploitable AIs. 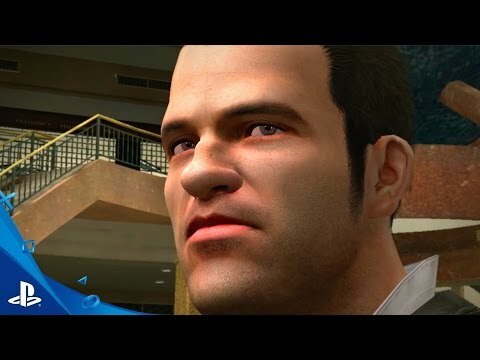 In 2006, Dead Rising's clever assembly of ideas rampaged against comfort and cohesion. Time has been kind to Dead Rising's sharp edge of nonconformity, though some of its quirks feel frustrating after two (and a half) sequels provided a better defense of its thesis.